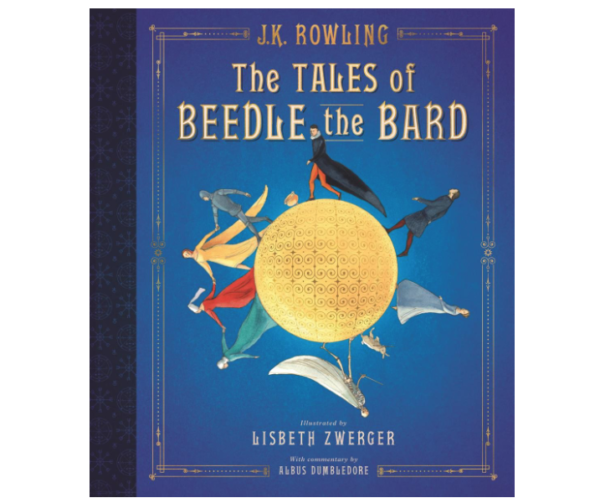 The Tales of Beedle the Bard: The Illustrated Edition Harry Potter Hardcover Book for just $15.74 (Retail $34.99) – best price! PLUS the $5 off of your $20 Book Purchase with the code: NOVBOOK18 has been extended. Add $5.00 more in books to save even more! With an introduction and notes by J.K. Rowling, The Tales of Beedle the Bard contains five richly imaginative stories of adventure, cunning, heartache, and, of course, magic.